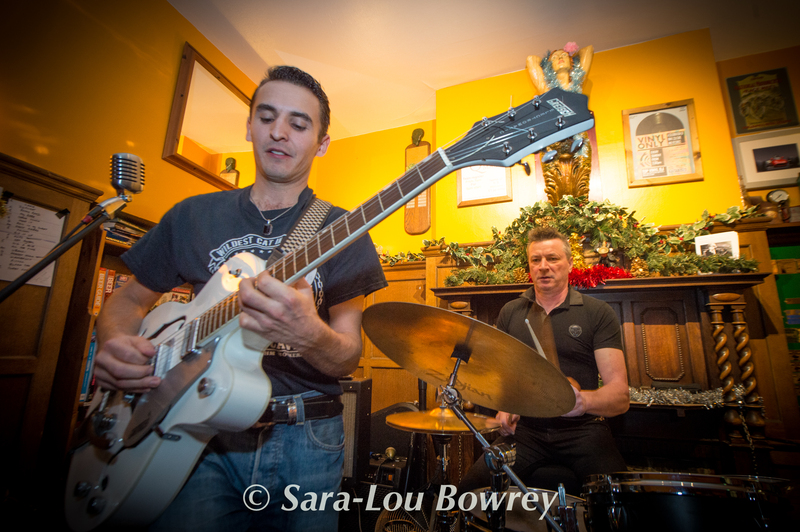 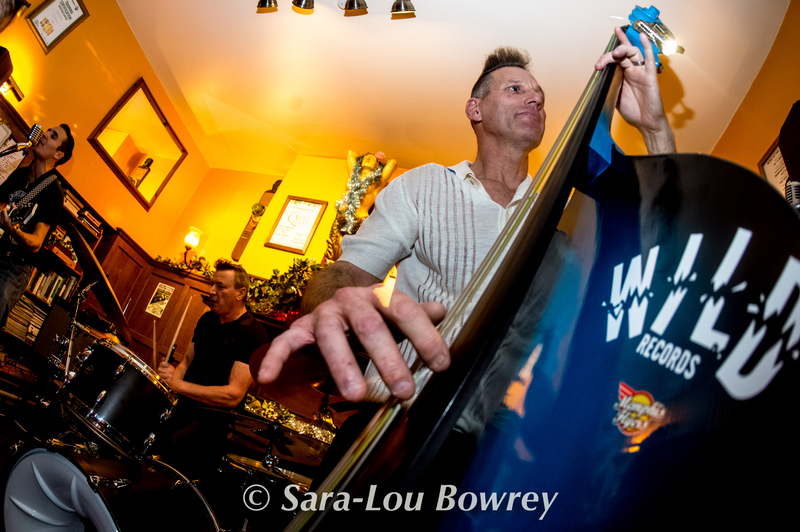 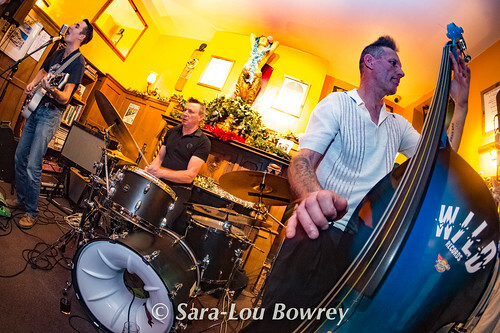 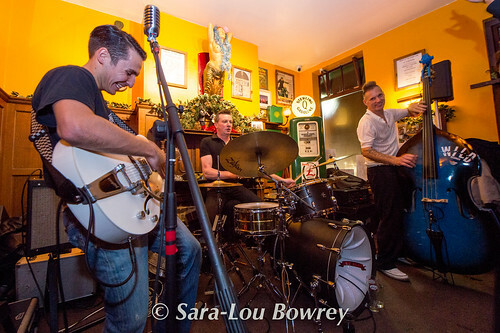 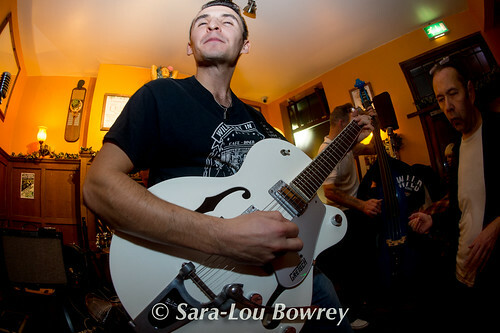 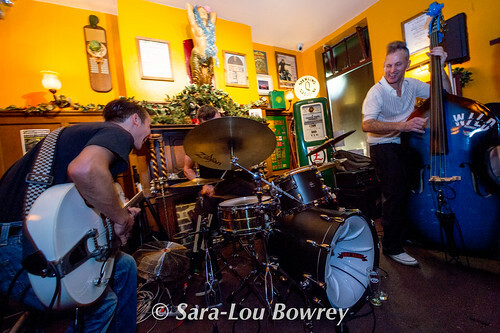 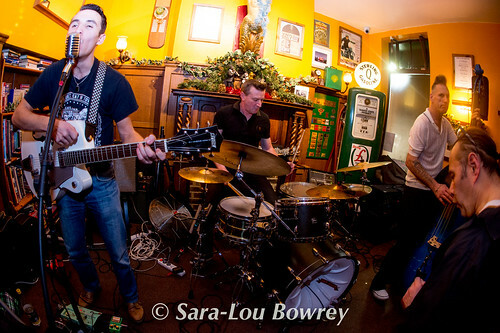 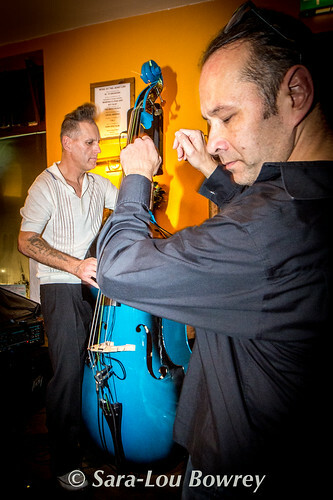 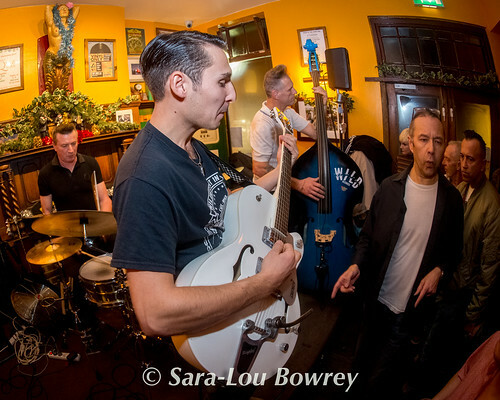 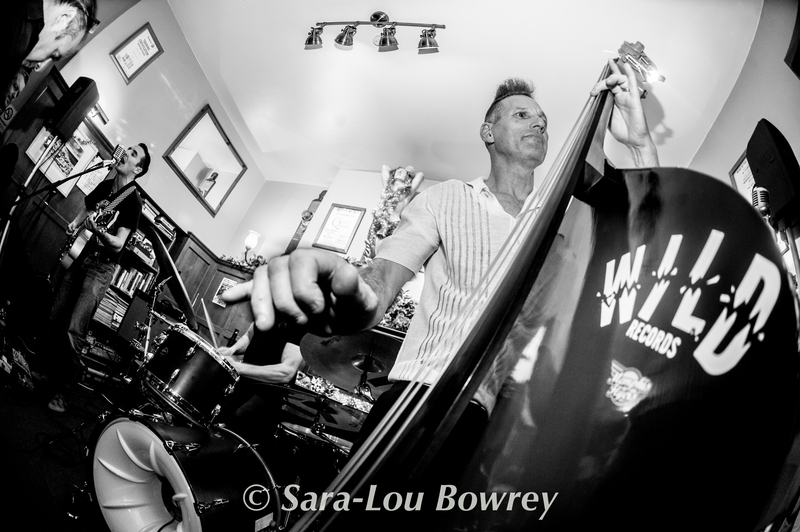 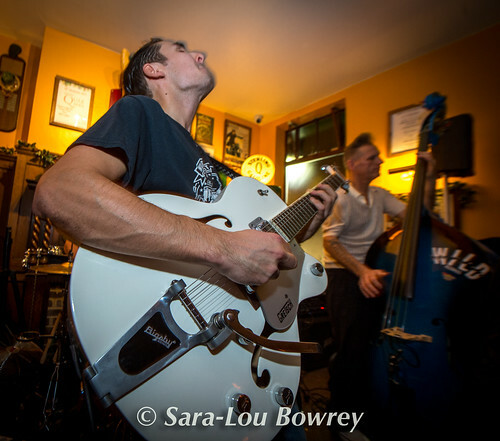 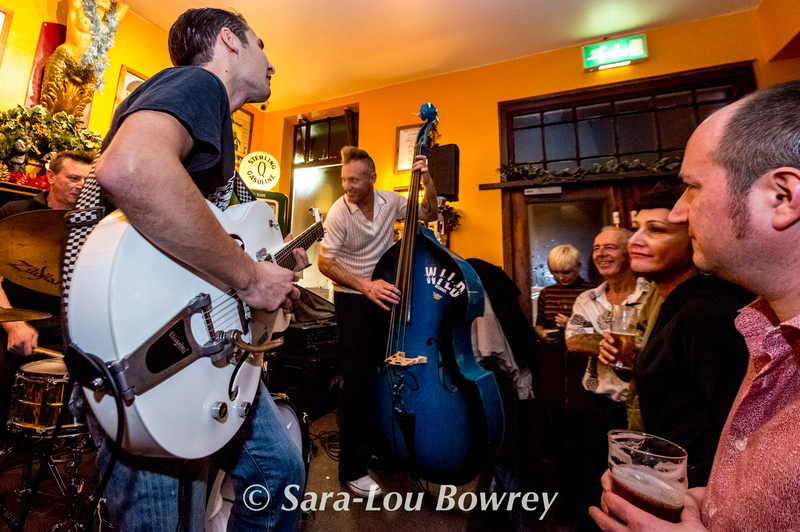 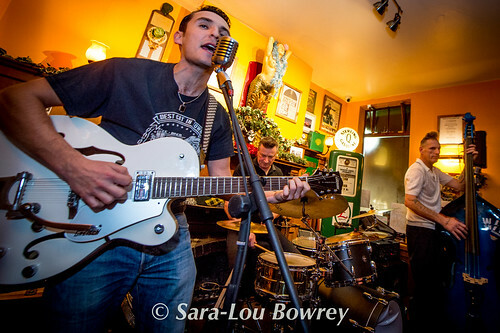 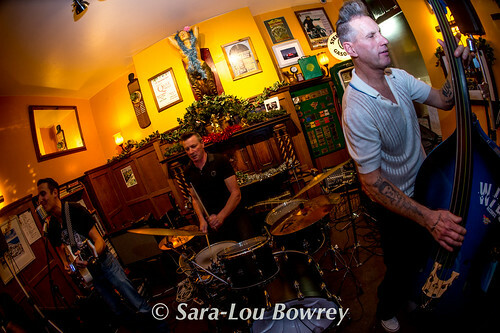 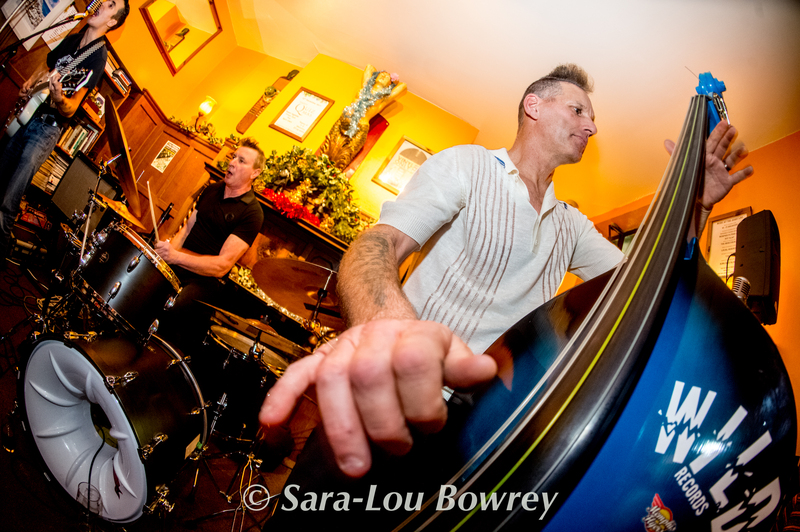 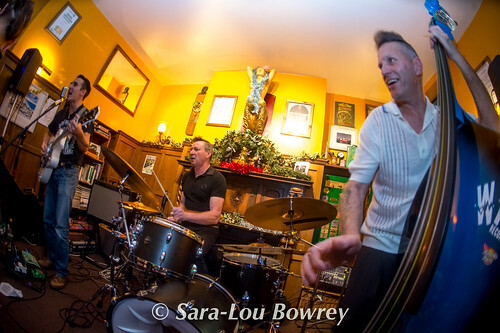 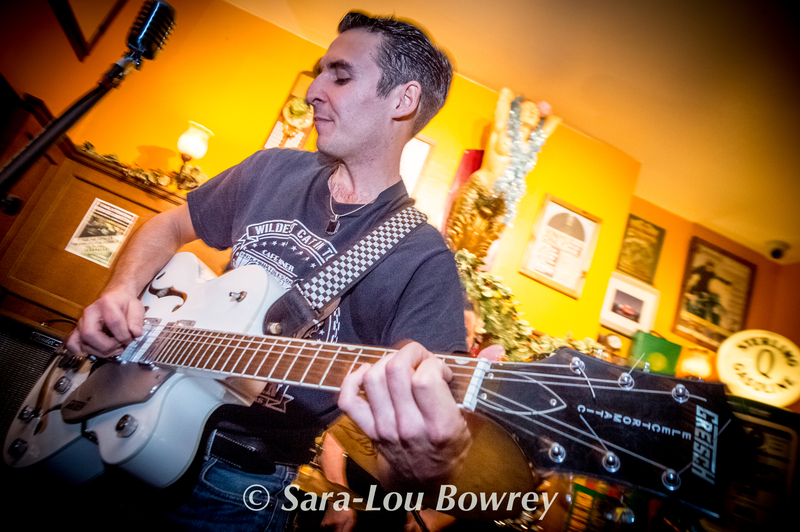 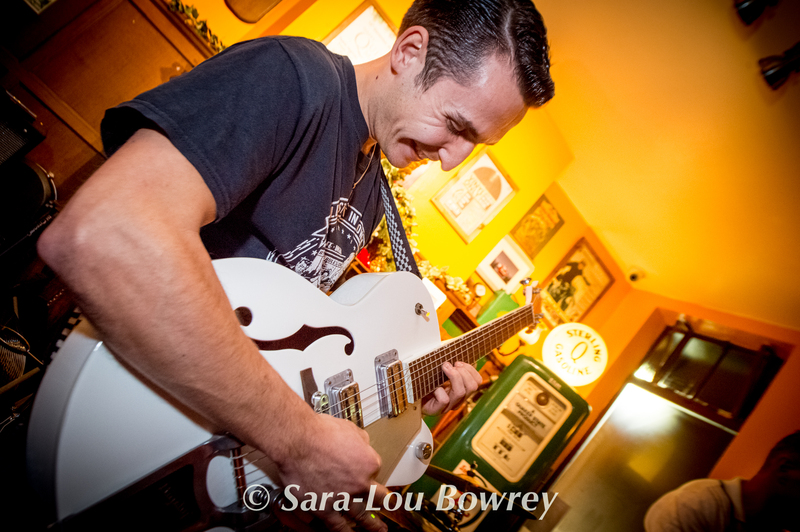 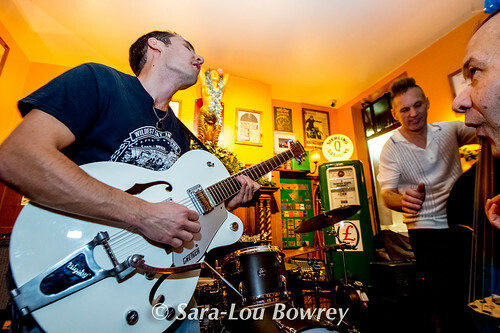 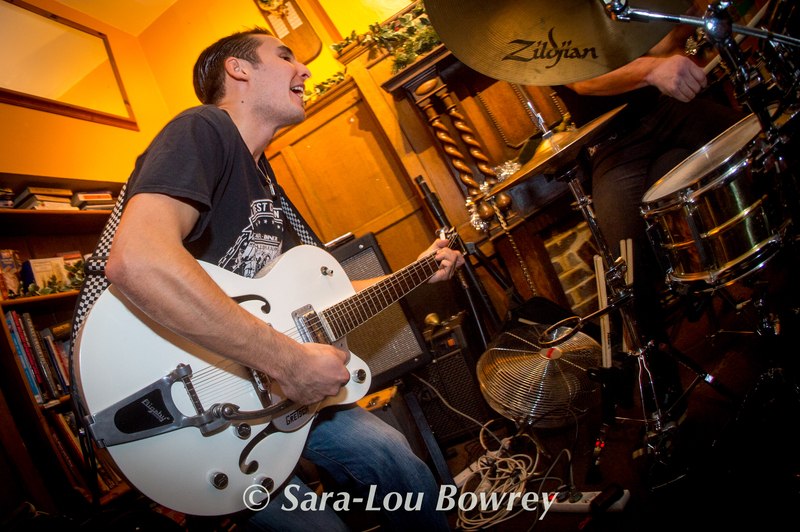 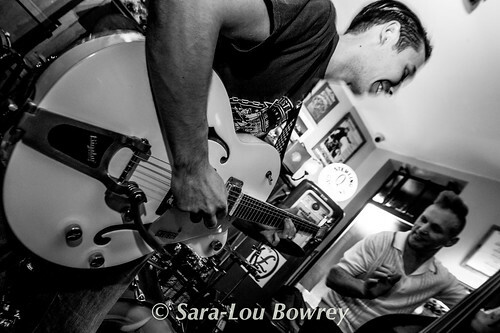 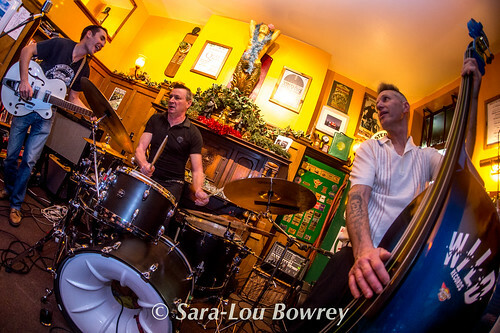 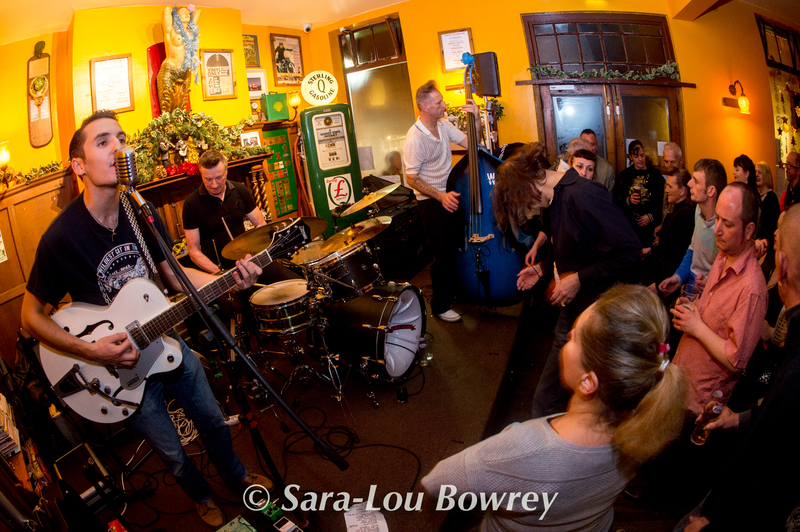 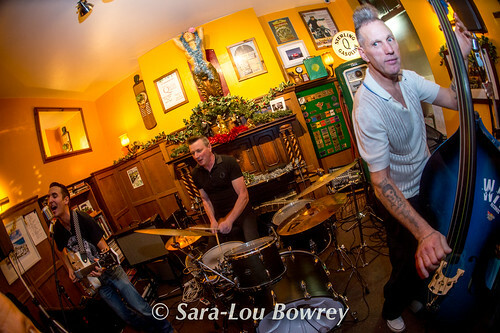 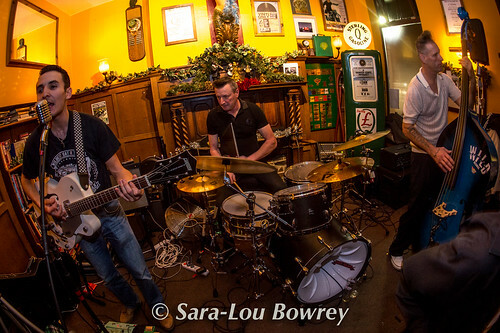 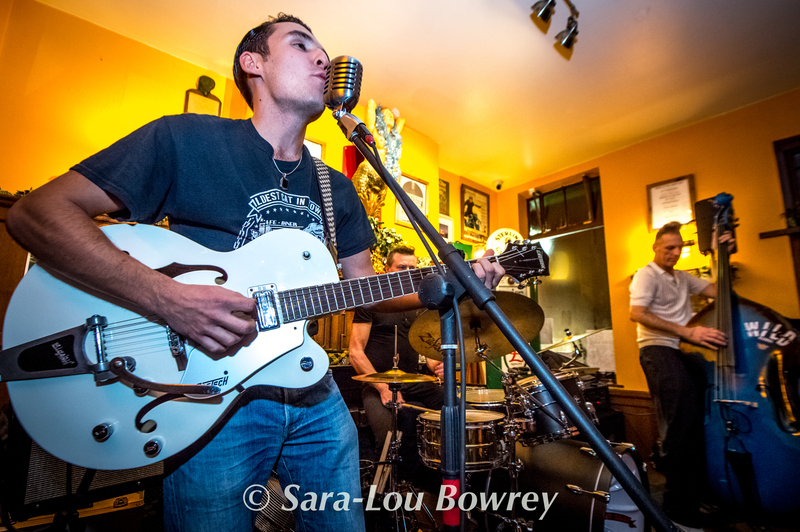 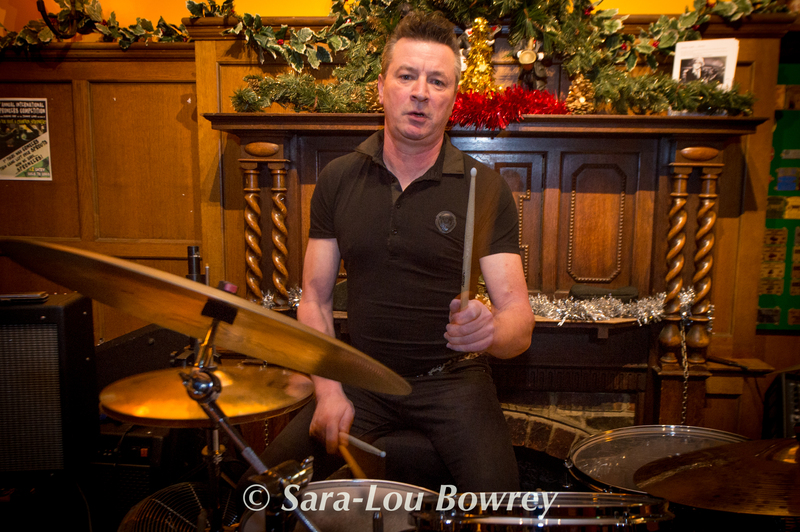 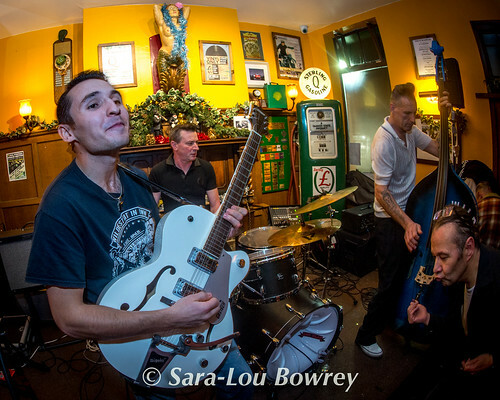 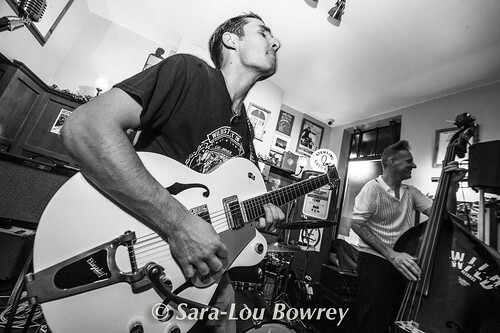 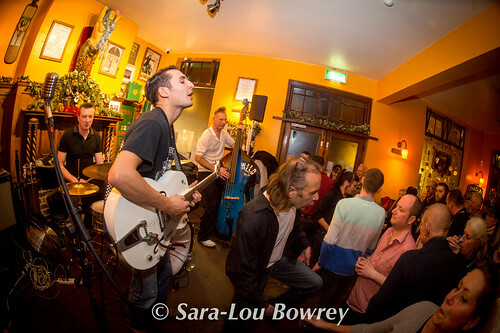 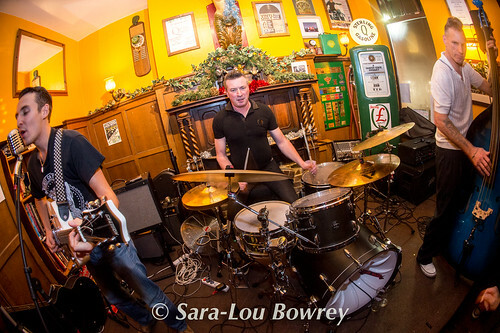 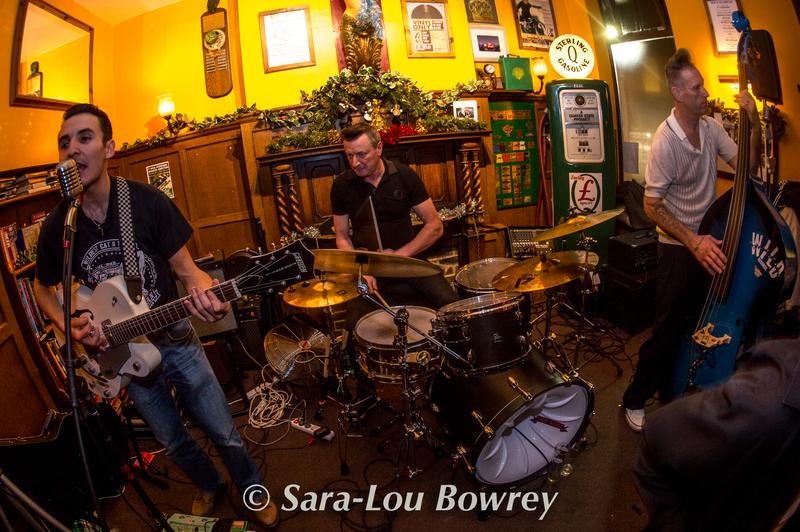 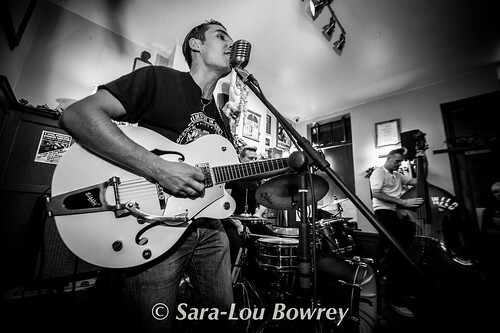 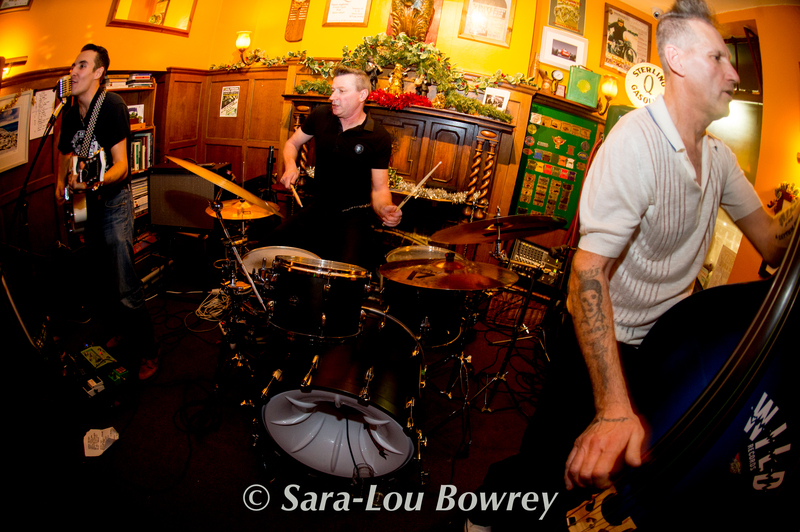 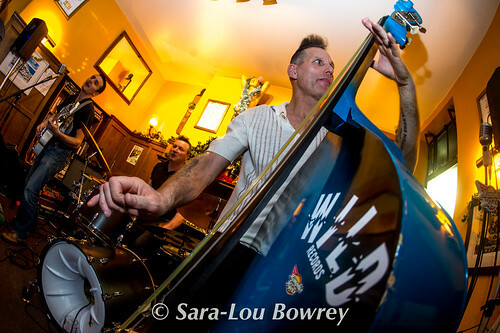 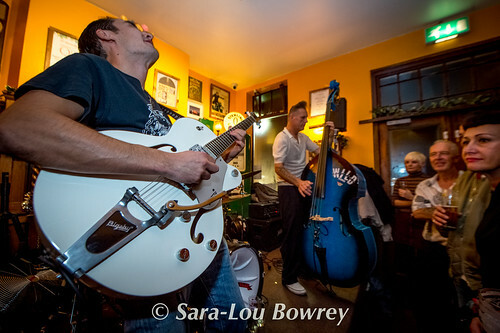 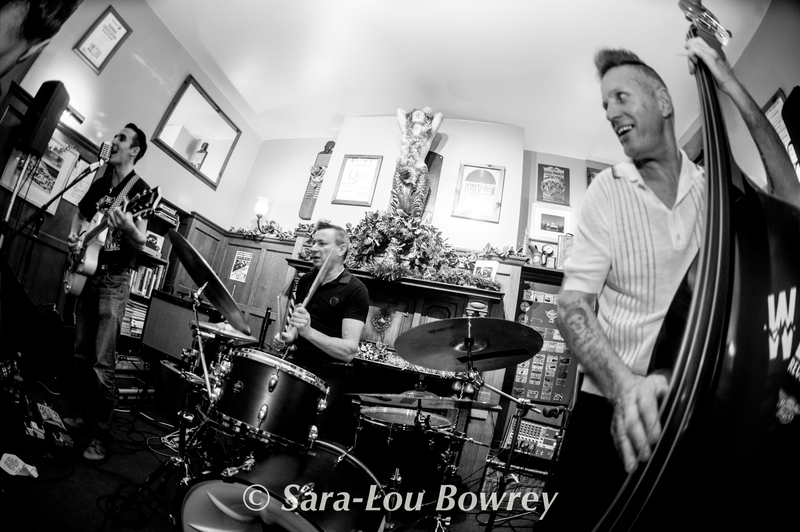 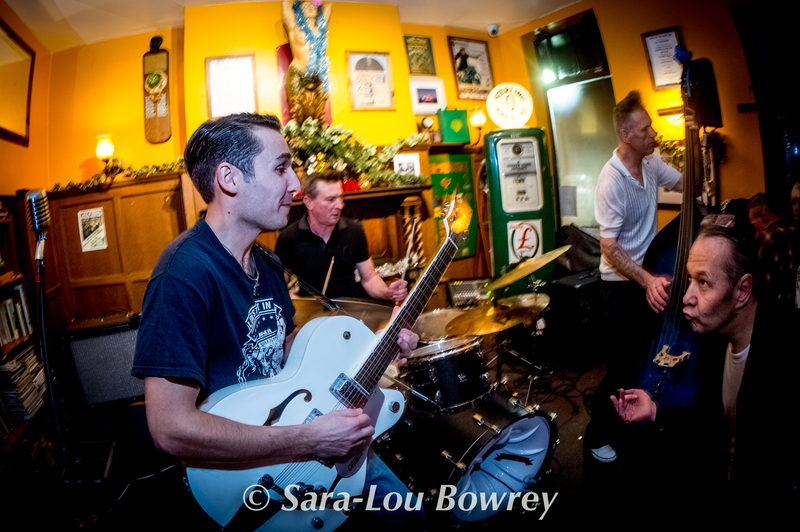 Back in Hastings yesterday with their pals The Memphis Flyers were French rockabilly firebrands, Hot Slap. 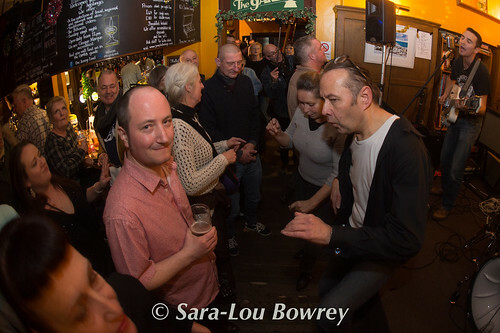 The Jenny Lind was packed to the rafters right from the word go, and the only reason there weren’t more people dancing was there simply wasn’t enough room. Anyone looking for a day out on the coast with some great live music that finishes early enough for the last train back to London should keep an eye out on the various venues around Hastings that offer some exceptional bands like this for an early crowd.